What is the difference between a used, rebuilt, and remanufactured compressor? Are less expensive than new and remanufactured compressors because they don’t undergo a component replacement process. These compressors are often removed from old HVAC/R systems, superficially inspected for faults, and then resold for a fraction of the cost of a new compressor. Come with a basic warranty that typically provides coverage for a few months (or less). Additionally, there is no guarantee that the compressor will perform as intended and for the expected lifespan. 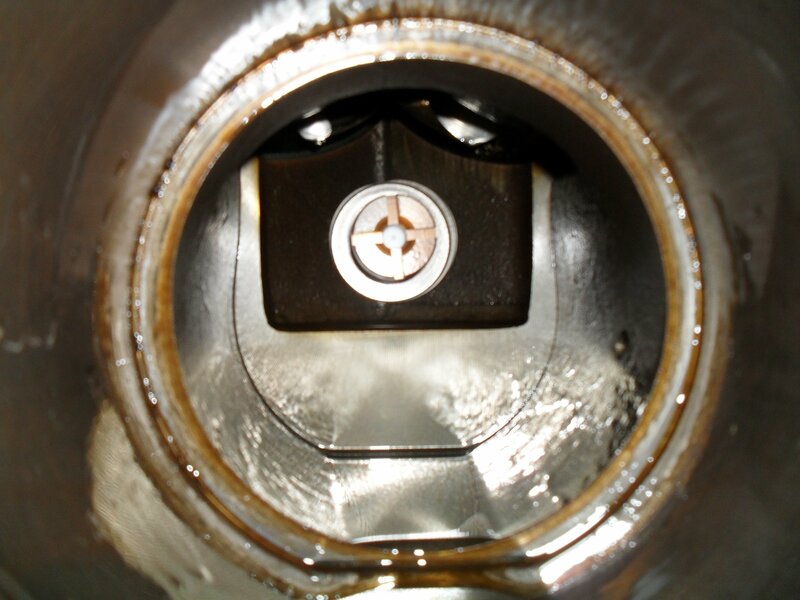 Hidden damage resulting from inadequate maintenance on the part of the previous owner may as well lead to extensive system damage, followed by costly repairs. Ultimately, this can make a used compressor more expensive than a remanufactured compressor. Are typically disassembled, cleaned, and inspected for faults. Severely worn or broken parts are replaced, while serviceable parts are reused as long as they meet the manufacturer’s acceptable wear tolerances. Come with a short-term warranty, and their quality can vary widely. Are disassembled, carefully inspected, and checked against strict tolerances and standards. The worn-out parts are replaced with new components or requalified parts, which have been remachined using up-to-date remanufacturing processes to exact, original factory specifications. Undergo a rigorous set of tests to ensure full compliance with strict specifications along with absolute peak performance and efficiency. Are more expensive than used and rebuilt compressors but deliver like-new performance without the high cost of a new compressor. Where can I purchase the right compressor or spare parts for my business? Finding a reliable and experienced supplier of remanufactured compressors, parts, and accessories is as, if not more, important than getting the right compressor for your HVAC/R system. That’s because a trustworthy supplier with plenty of experience in the industry can provide the best products and services, in the right time frame for your specific business needs. For instance, our extensive industry experience has turned Compressors Unlimited into a well-known supplier of leading compressor brands. Currently, we offer a wide range of products, including new and remanufactured compressors, aftermarket parts, and accessories that are perfectly suited for different commercial and industrial applications. 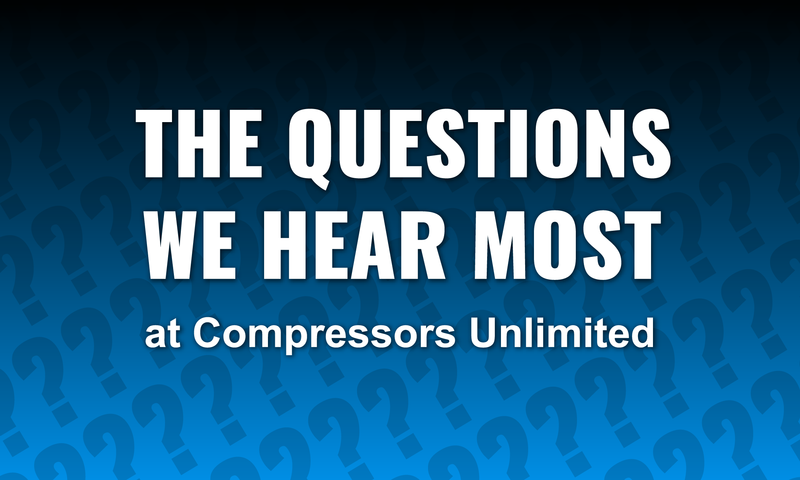 What types of compressors do you supply? Knowing exactly what types of compressors, spare parts, and accessories a supplier makes available can help you avoid wasting valuable time on websites that don’t offer the products you need. Compressors Unlimited, for example, carries ready-to-ship shelf stock on a wide range of aftermarket parts and accessories, as well as various scroll, screw, and reciprocating compressor models that range from 7.5 to 150 tons. Do you provide genuine compressor parts? If you’re shopping around for compressor parts and accessories, it’s important to ask questions about the items you intend to purchase, especially if their price seems too good to be true. A supplier’s refusal to provide the information required could indicate an unscrupulous business that sells counterfeit parts. Genuine compressor parts are divided into two main categories: OEM parts and aftermarket parts. When in doubt, you can compare the part you want to buy with the original online. As well, you can contact the manufacturer and ask whether a specific component is fake or genuine. Most OEM and aftermarket compressor parts and accessories also come with a warranty that covers defects in materials and workmanship. How soon can I get the compressor, parts, and/or accessories I need for my application? Depending on the type of compressor, parts, and accessories you need and the time of day you place your order, Compressors Unlimited can have all the items shipped to you even on the same business day. To find out more information about the carriers we work with and the shipping options we make available, please visit our Shipping section. If you have additional questions about our products and services, feel free to call our professionals directly at US 972-286-2264 or email info@cuillc.com.